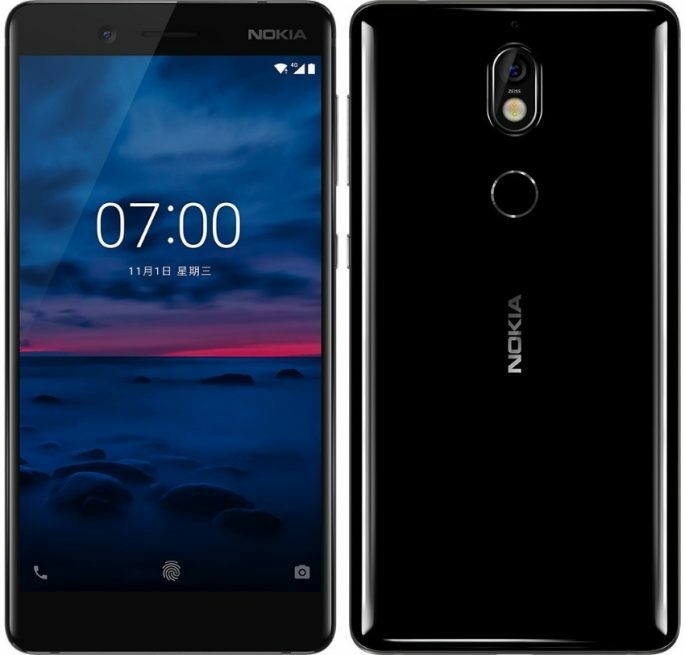 Nokia 7 is an exceptional model of the well-known Finnish brand. Although it took him officially to arrive in Spain, he has general recognition. The mid-range terminal offers interesting and powerful hardware, a compact screen and several modern functions. With this new terminal, Nokia for the first time changes its traditional full metal casing. The device appears with one side covered in glass and, on the edges, the metal frame. The final appearance is quite elegant and the overall design is thin, only 7.92 millimeters thick. The screen is compact but has its attributes, with a diagonal of 5.2 inches and the traditional 16: 9 format. It has Corning Gorilla Glass 3 protection, and also the device has IP54 protection for greater durability with water splashes. The functional specifications of the screen are also of quality, for being of type IPS IPS and with resolution FHD. The pixel density is 424PPI. Nokia 7 is the first terminal of its brand with an octa-core processor Qualcomm Snapdragon 630. It operates at a frequency of 2.2 GHz and Adreno 508 graphics card. The device comes with two versions, one with 4 GB and another with 6 GB of RAM. In both cases there is plenty of memory. The main camera is not dual, but has excellent specifications and has lenses of the renowned Carl Zeiss brand. The camera uses a 16 megapixel sensor, with dual LED flashlight and has been updated with a shooting capacity at 4K resolution, so it retains sharpness in the zoom. The accessory camera for selfies handles a 5 megapixel sensor, which can shoot at a large angle of 84 degrees ... In general, the photography equipment is of high quality. It is noted that the area of ​​connectivity has been pampered in this terminal. Practically we have the most modern specifications: 4GVoLTE, USB type C, NFC, Bluetooth 5.0, Wifi 802.11 ac and fingerprint scanner. In addition, it has the most classic specifications such as Dual SIM slot, MicroSD slot (up to 128 GB), GPS + GLONASS and 3.5 mm audio connector. The smartphone has Nokia OZO high-end audio technology, very similar to the Nokia 8, which is excellent. Nokia 7 hides a 3000mAh battery, with 9V / 2A fast charging technology in its slim body. The capacity of the battery gives it more than enough autonomy. 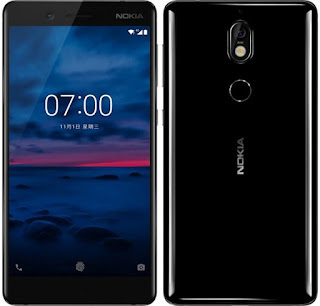 The Nokia 7 reaches the market for a price around 320 euros ... And that's super good for a device of this renowned brand, with all the specifications we discussed. Nokia 7 is undoubtedly an interesting terminal with excellent attributes. Its performance is powerful and of quality. Its size is compact for those looking for a comfortable terminal, without sacrificing cutting-edge technology ... all these are strengths of this terminal, which can not be overlooked.